appearance enhancing your own features. All of our treatments are tailored to each individual client, in order to ensure you achieve the best possible results. Cheshire Retreat will look after your every need with anything from a basic hair cut to full trend styling. Let Cheshire Retreat beauty salon in Altrincham look after you and give you the beauty treatment and service you deserve. Cheshire Retreat in Altrincham offer a fantastic range of beauty treatments including hair, makeup, nails, beauty, aesthetics, Microblading, laser teeth whitening/Invisalign and non surgical Lipo. 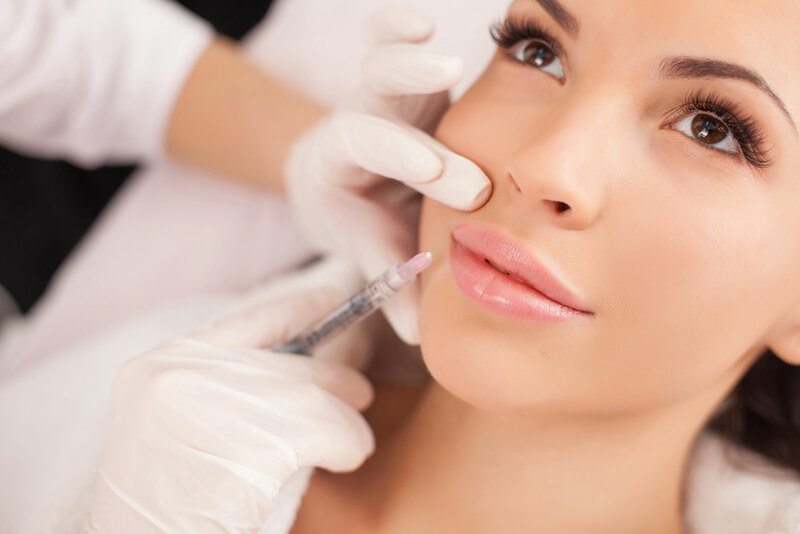 If your looking to ‘PLUMP UP YOUR POUT’ or to reduce the appearance of fine lines and wrinkles on your face – then look no further, we can provide a fully qualified, professional and fully effective service to help you regain a more youthful appearance. All treatments are available to both male and female clients. 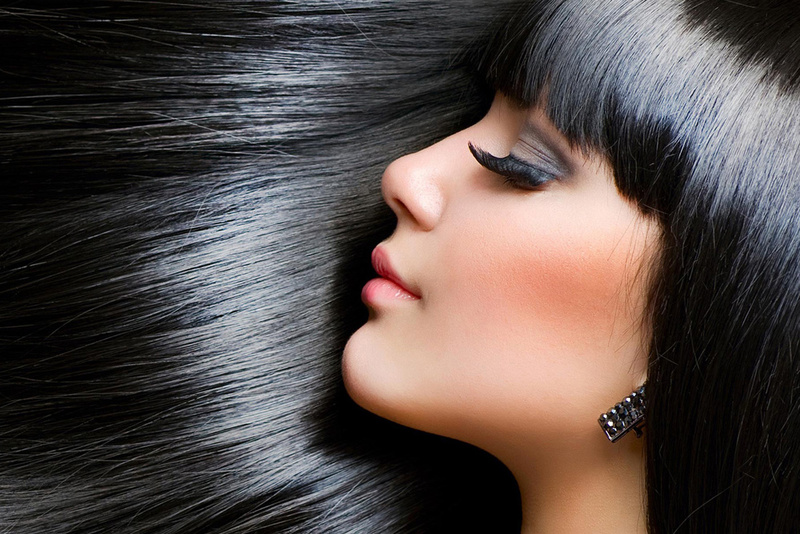 Cheshire Retreat hair salon Altrincham offer the highest quality hair solutions. Whether you require a simple cut and blow or you want the latest trends in styling and colourings just get in touch and book an appointment with one of our stylists.